Do you have great content? Do you want that your readers really pay attention? If, either of condition sounds right to you, then you would be requiring an alert box for your WordPress website which not only grabs your readers attention but also make them aware that what’s important going on in your website. Below we have showcased five of the best WordPress plugins which helps you grab your readers’ attention. Each comes with different functionality, some better and something more better. Adding a little style sheet file and a short code to your blog for highlighting some portion of text in post as colored boxes will make your readers’ aware that there is something extra special on board. This may be a warning, an alert, a message or a downloaded portion of post’s text. 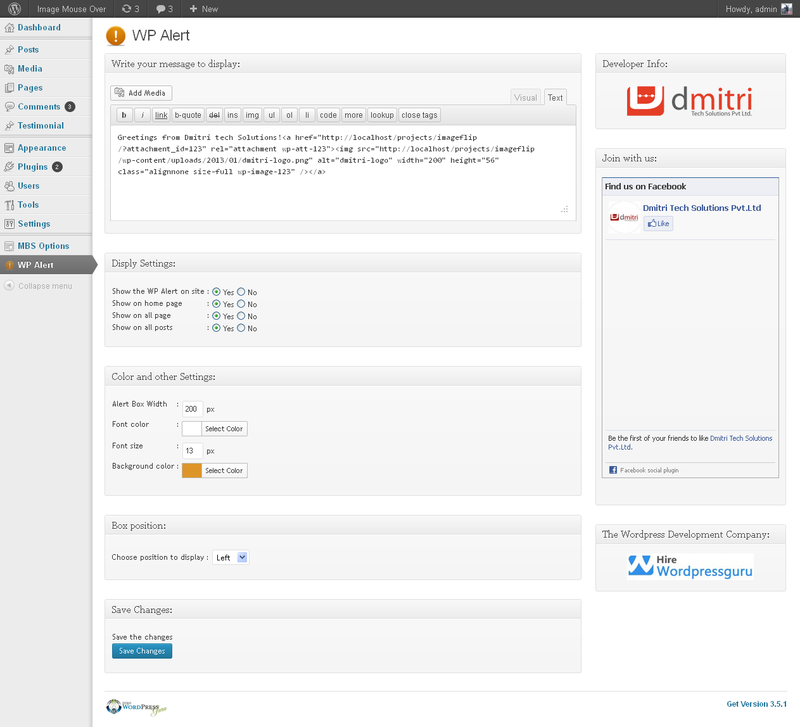 WP Alert plugin allows you to add images, icons, texts and links in a beautiful and smart way on your pages, posts. All you have to do is upload your images, set text and links and use it on homepage, pages or posts, anywhere you want. Moreover, you can even use it in a navigation or sub-menu Social tool bar, Buy/Download buttons, portfolio and image gallery. The plugin allows you to write your own text, link images and text anywhere. 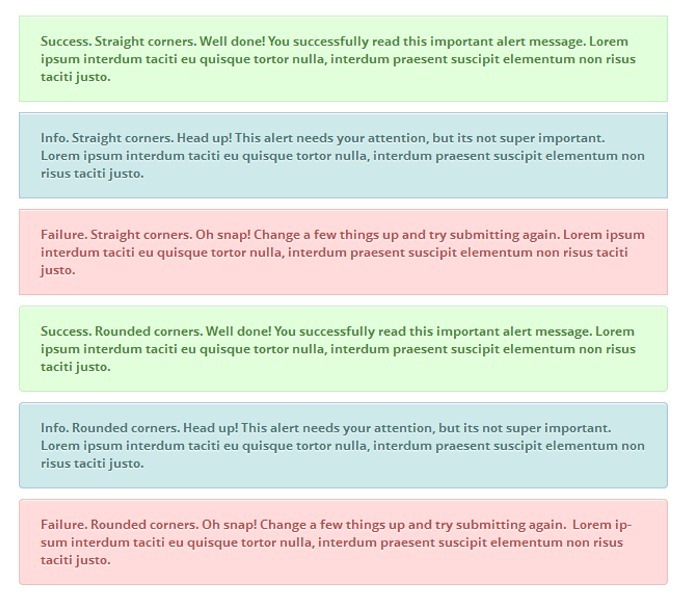 The plugin helps push important messages onto the screen in front of your users. It uses images and jQuery which have been used to enhance the User Experience. It allows you to easily display custom texts, Twitter posts, RSS feeds etc. 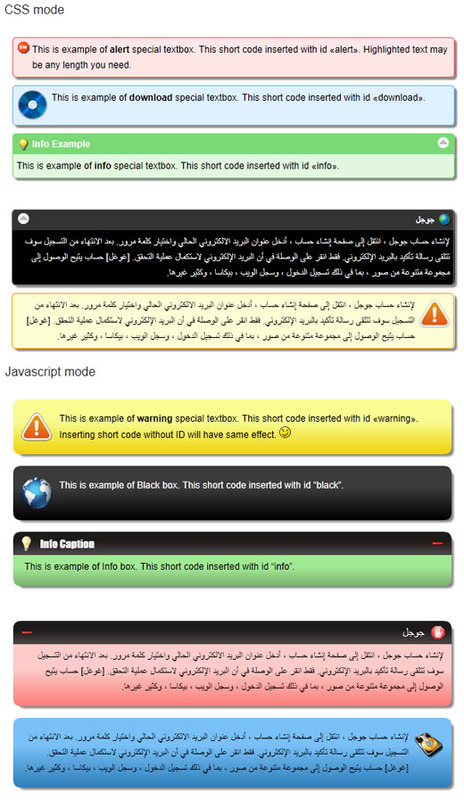 EMC2 Alert Boxes plugin uses jQuery and HTML5 animations to provide a great-looking, simple and functional alerting system. It makes a great way to notify your visitors of anything plus offer four different colors and will both fixed top and bottom positions. 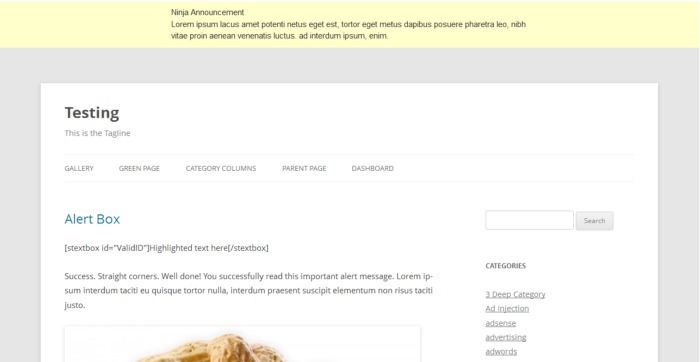 This plugin lets you create announcements (text and/or media) that are displayed in various places of your WordPress installation. It display small portions of text and/or images/videos on pages and posts letting visitors to know about if something special going on. They can be even scheduled so that they are also displayed between specified dates/times and/or on certain days of the week.